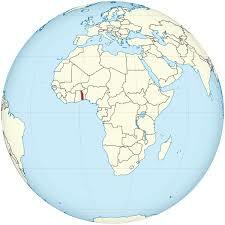 If you would like to travel to Togo, you can get visa directly at Lom-Tokoin Airport or at the border with $ 30. Also, you can extend easily less than ten dollars in 1 days only. If you would like to have a journey to Togo, it suggested to look for a famous travel agency in Togo or your friends advised you. 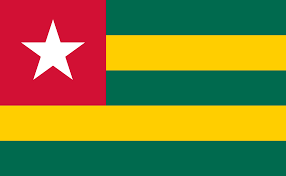 Have a enjoyable trip in Togo.